This video is about choosing a focus for your tutor business. 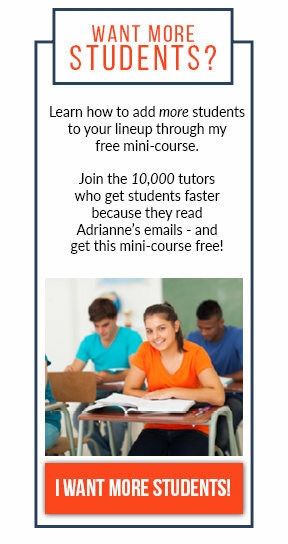 What kind of tutoring do you want to do? What kind of demographic do you want to appeal to? 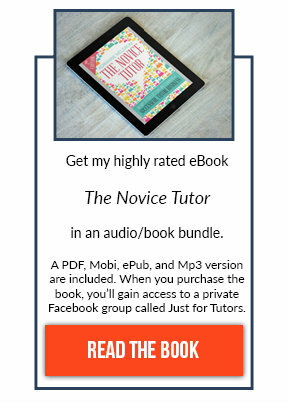 Here are a few tips in figuring out how to find your specific focus for your tutoring business. Now that you've watched the video, what subjects are you thinking about tutoring? Do you want to go narrow or broad? Tell me in the comments below.